2018 is slowly ending and the preparations for the upcoming season are at full blast! With the end of this year’s season, the qualified clubs have finally been determined. Only the best four clubs from each country can take part in one of the qualifier events 2019 and have the chance to fight for a spot in the SCL final in St. Moritz. 68 clubs from 17 different nations qualified for SAILING Champions League 2019. Among them some clubs that already competed in the previous years but also several newcomers join the SCL for the first time. 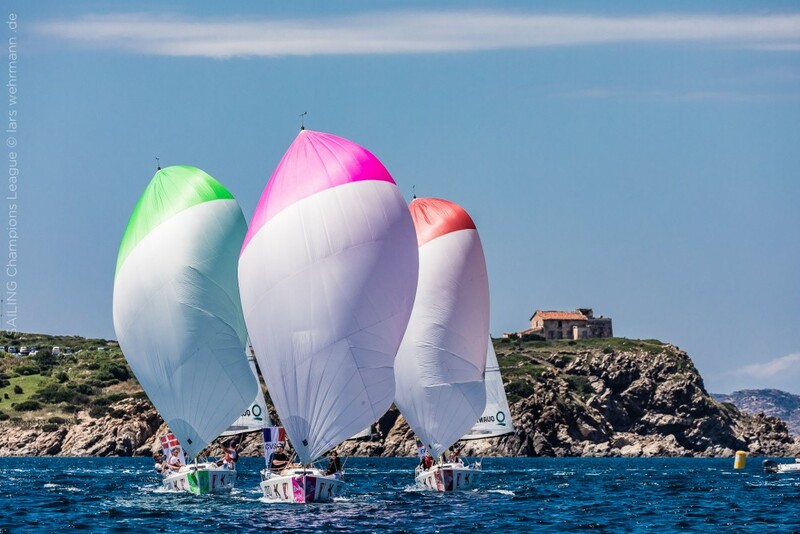 New National Sailing Leagues like Estonia, Spain and Portugal can apply for a wild card. Stay tuned to see Europe’s best clubs fighting for the SCL title! The next qualifiers will be published on Monday, 10th December!